Our firm and its employees regularly support selected nonprofit organization initiative and artists in multiannual program. Our philanthropic efforts have resulted in many support programs over the past 10 years. We are currently following two major initiatives, which advance our people and our company’s objective of driving strong ethics and values. 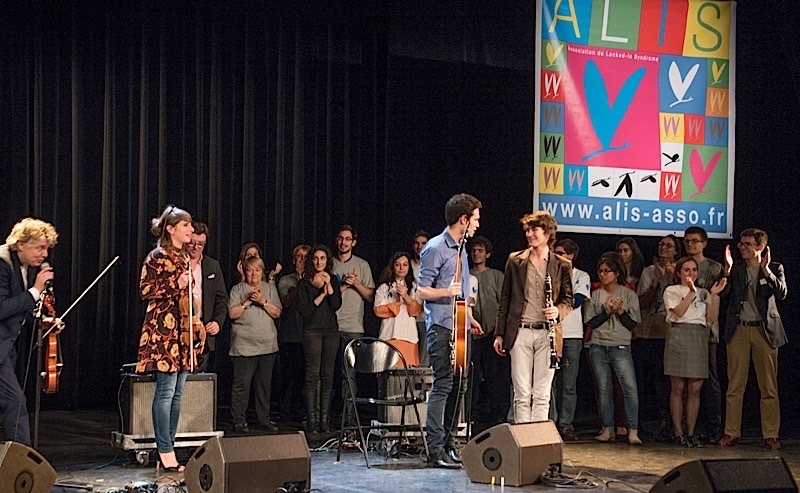 Founded in 1997, ALIS (www.alis-asso.fr) is a non-profit organization that wants to make people aware of this condition called Locked-in syndrome and help them in their life with dedicated equipment or services. Locked-in syndrome is a condition in which a patient is aware but cannot move or communicate verbally due to complete paralysis of nearly all voluntary muscles in the body except for the eyes. Total locked-in syndrome is a version of locked-in syndrome wherein the eyes are paralyzed as well. For its 5th year, the team DEFIS ALIS – Wagram Corporate Finance has participated to the Spie Ouest France trophy in the Grand Surprise category. What a nice occasion to raise ALIS colors with our skipper Thibaut Vauchel-Camus, second in the 2014 Route du Rhum in Class 40 with Solidaires en Peloton and 2016 winner of the Transat Bakerly. With « Solidaires En Peloton » (www.defi-voile-solidaires-en-peloton.fr), the ARSEP Fondation is represented through major sport events allowing more visibility in its fight against multiple sclerosis. It is also a way to communicate around the strong benefit of sports among people reached by multiple sclerosis. Finally, Solitaires En Peloton is a strong communication vector to realize fund raising in favor of ARSEP. Multiple sclerosis, is an inflammatory disease in which the insulating covers of nerve cells in the brain and spinal cord are damaged. This damage disrupts the ability of parts of the nervous system to communicate, resulting in a wide range of signs and symptoms. Multiple sclerosis takes several forms and permanent neurological problems often occur, especially as the disease advances. Wagram Corporate Finance is proud to be an Official Partner of Solidaires En Peloton. 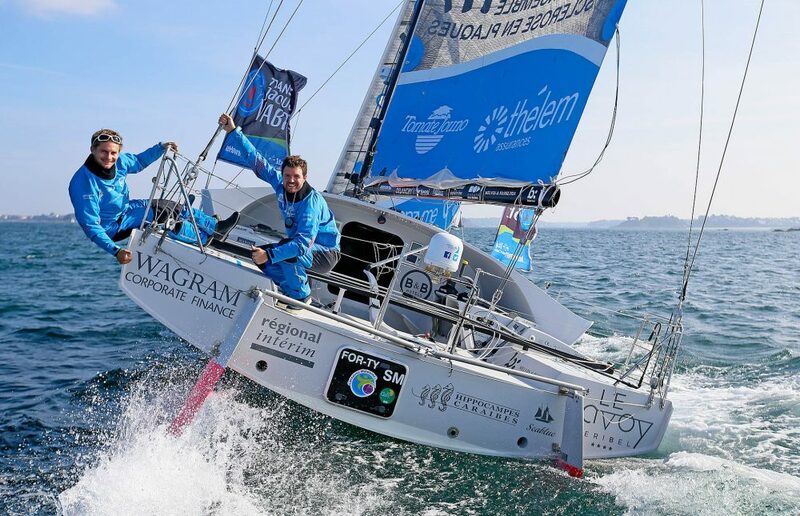 With its Class 40, Thibaut Vauchel-Camus, has realized an incredible sporting performance in finishing second in the 2014 Route du Rhum and in winning the 2016 edition of the Transat Bakerly. With its new Multi50, Wagram Corporate Finance wishes a lot of more success to Solidaires En Peloton.